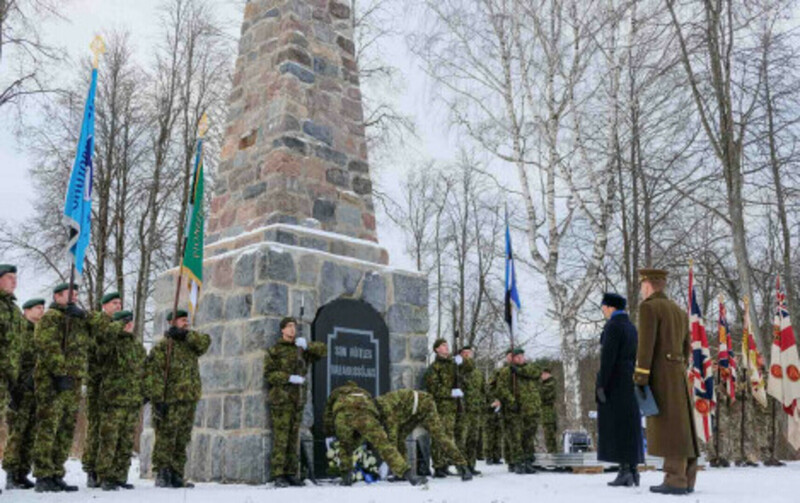 President Kersti Kaljulaid visited the monument to the Battle of Riigiküla in Ida-Viru County on Wednesday to commemorate the 100th anniversary of the beginning of the Estonian War of Independence. What many at the time considered a lost cause triggered a chain of events that changed the history of all Estonians, Kaljulaid said. 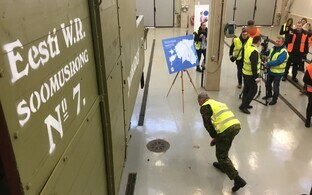 "The beginning of the War of Independence was one of the bleakest moments of that war," Kaljulaid said in her speech. 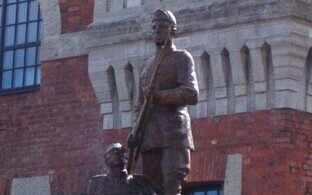 "Our country and our army had only just been born, and absolutely everything was lacking. There were many who considered the fight against an overwhelming enemy a lost cause. 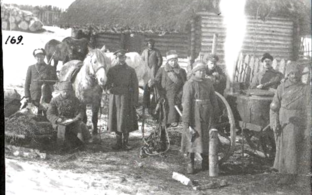 The first general mobilisation of the army was a failure. The international world didn't know anything about Estonia then either. Our first diplomats in the West generally faced closed doors. It would have been very easy to choose what at first would have seemed to be the easier solution, to stay at home, shirk the responsibility, submit to the enemy and accept our fate." When volunteers and schoolboys resisted, the people rose to the task, Kaljulaid went on to say. 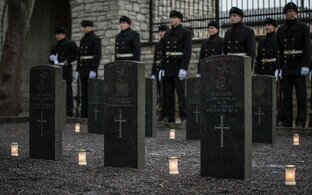 "They took the responsibility for the future of Estonia upon themselves despite the seemingly hopeless situation, and they fought the first battles here." The politicians at the time were divided, but found that despite their differences there was a cause that weighed more, the president said. They made the difficult decision to resist. "Our size and geographic location meant then as well as it means now that without diplomatic cooperation, an armed conflict cannot end well for us. 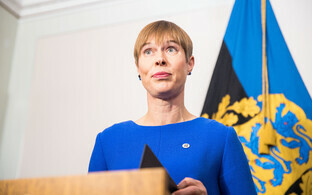 But working with the international community also requires statesmanship, persistence and courage," Kaljulaid said. According to the president, a lasting lesson of the War of Independence is that Estonia can achieve anything if it only wants and dares to try. "The decision to rise against an overwhelming aggressor is always difficult, but not doing it always has disastrous consequences."